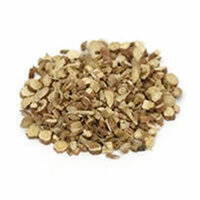 Licorice Root (Glycyrrhiza glabra) Do not confuse the flavor of licorice with that of anise, which is not related and is quite different when tasted side by side. Licorice has been used for everything from cough remedies to ulcer cures. The root imparts a very characteristic flavor and is surprisingly sweet. 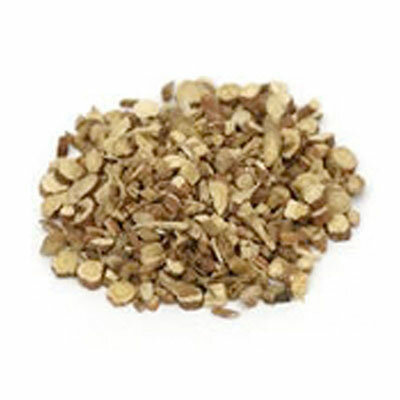 It contains glycyrrhizin, a substance 50 times sweeter than sugar, and is often added to chocolate to enhance sweetness.